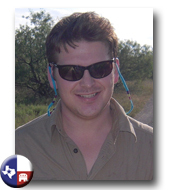 Jonathon McClellan is a conservative activist who says he is still coming to terms with moving to liberal Austin. McClellan is Chief Editor of The Right Side of Austin. You can also follow The Right Side of Austin on Twitter.